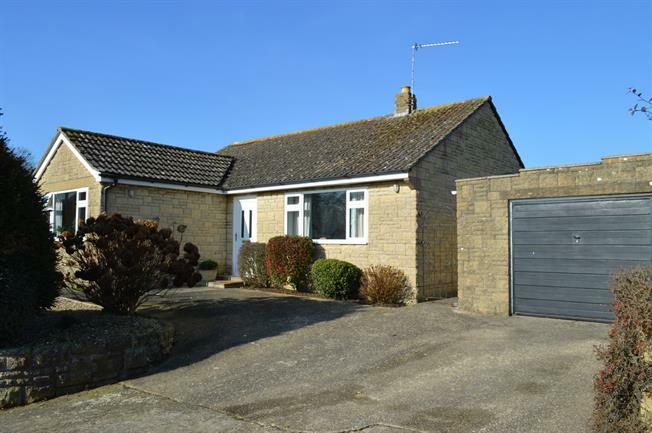 3 Bedroom Detached Bungalow For Sale in South Petherton for Asking Price £320,000. We are delighted to bring to the market this very well presented bungalow with detached garage and parking situated conveniently close to all local amenities with open countryside nearby. 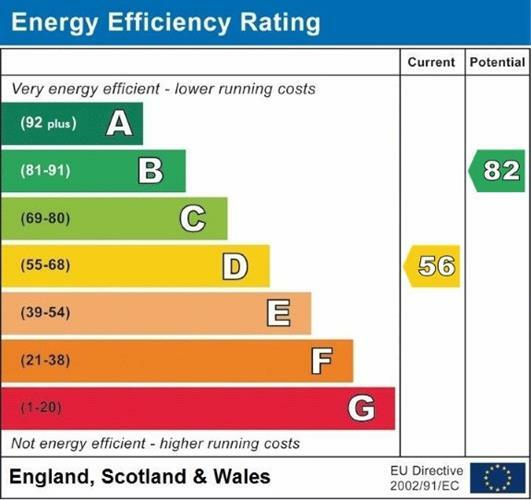 The property benefits from double glazing and gas central heating and a lovely, south west facing garden. Accommodation comprises entrance hall with ample storage cupboards, three double bedrooms, living room, kitchen, dining room, garden room, bathroom. Good size entrance hall with two storage/cloaks cupboards. Radiator. Built in flame effect electric fire. Radiator, windows to garden. Range of built in base and wall units with work tops. Stainless steel sink and drainer. Freestanding electric oven and hob. Plumbing for dishwasher/washing machine. Window to garden. Windows to two sides, radiator, storage cupboard with shelving. Windows to three sides and door to garden. Low level WC, frosted window to side, pedestal hand basin, panelled bath with shower over and screen. Up and over metal door, personal door to garden, range of shelving, light and power.